Nouvelle, Inc., based in the United States, has expanded its global reach to include distributors throughout England, India and the Middle East. 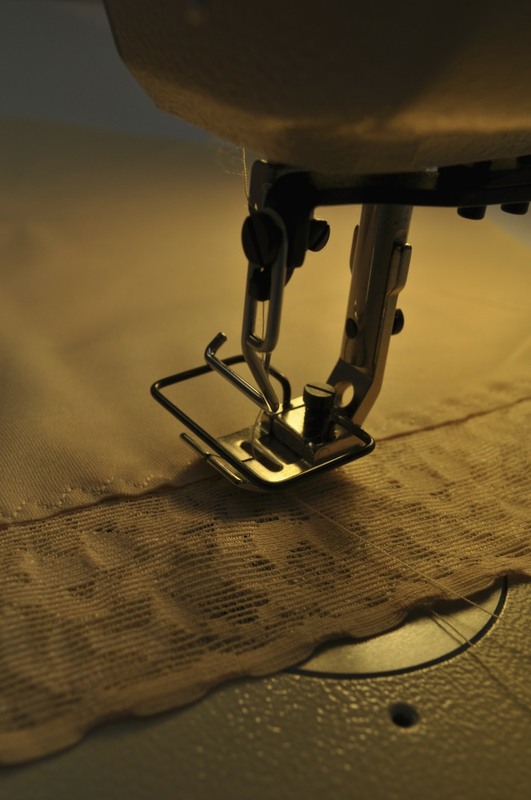 The company is a leading designer and distributor of post-surgical compression wear for use following breast augmentation, liposuction, abdominoplasty, facelift, and more. The Style 35 cotton bra features front and shoulder Velcro closures. Opens totally for ease of application. Can be used following any breast, chest or general thoracic surgical procedure. Bra Band-Provides enhanced stabilization for breast implants and other procedures performed by plastic, cosmetic and reconstructive surgeons. Augmentation Bra with Ice Packs-Complete medical-grade compression and support for the breasts Advanced Face Wrap Nouvelle hand-inspects each seam and stitch to ensure garments are soundly, solidly constructed.